You shall feel proud being an Indian after knowing the highlights of Day 10 Asian Games-medal tally turns 50. India is not stopping its hard work and determination in Asian Games 2018. 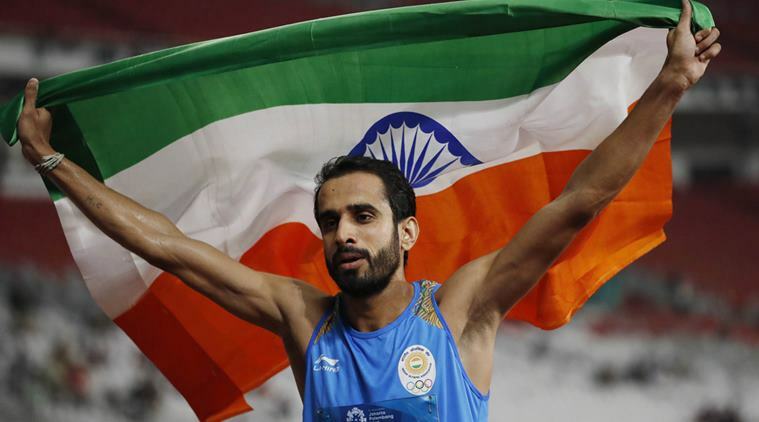 The day started with the first gold medal in athletics won by Manjit Singh in men’s 800 meters. Following him, a silver medal was bagged by Jinson Johnson in the same event. In the women’s 52 kg Kurash, Pincky Balhara won the silver medal along with Mallaprabha Jadhav who won a bronze. The Indian team comprising Muhammed Anas, Hima Das, Rajiv Arokia & Poovamma Raju won the silver medal in the mixed 4×400 meters relay with the timing of 3 minutes and 15.71 seconds. PV Sindhu created a moment of pride by creating history as the first Indian to win a singles silver medal in badminton. The Indian men’s table tennis team got a bronze medal in the semifinals after losing to South Korea. The Indian men’s hockey team impressed the crowd by thrashing Sri Lanka 20-0 in their final Pool A game.